OMEGA Engineering offers a wide range of pressure transducers in Australia. 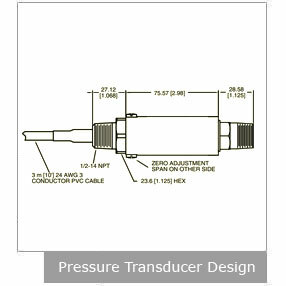 Still wondering how to decide what type of pressure transducer or pressure transmitter you need? To learn more about the criteria you should think about when making your decision, below will help you pick out the right device for your application.